Most bloggers don't become successful entrepreneurs overnight. Many started out as hobbyists and transitioned to small business owners later, as they took their craft more seriously and came to understand the value of their community, expertise and experience, and the body of work they've established. Because a blogger's business is based so heavily online, you probably have an incredible website and social channels, but due to your non-traditional business trajectory you may have skipped a few steps along your way. 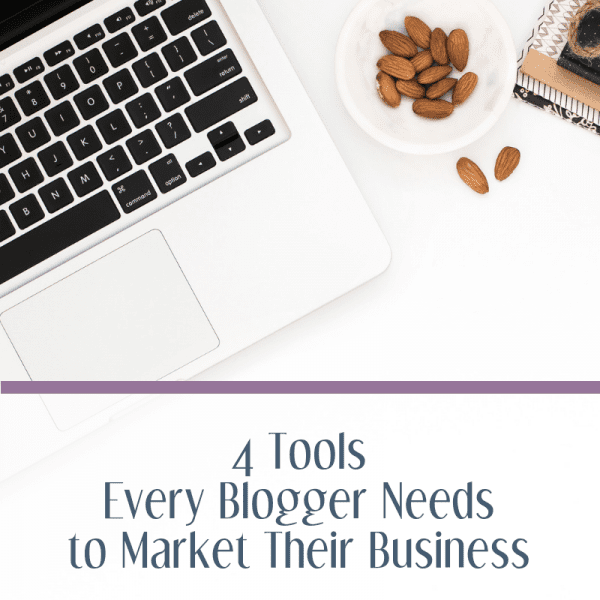 Since you didn't begin your blogging endeavor with a business mindset, you may be ignoring some of the most important marketing materials that will help you grow that business. 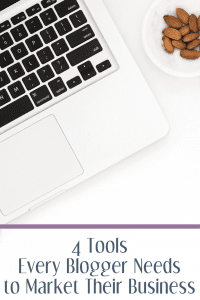 Here are four things every blogger should have in their marketing toolbox. Every blogger needs a great pitch. When it comes to sponsored content, many bloggers get their start working with networks. We work with many influencer networks through our legal practice, and we love the many opportunities they offer. 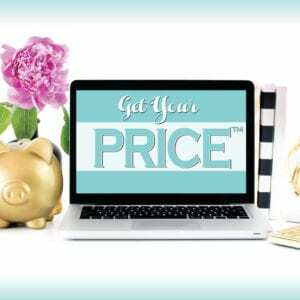 However, for many bloggers, it can be lucrative to work directly with brands. And unless you're prepared to wait for your dream brands to find you, this means sending a pitch. I’m a blogger at Hairless Cats Rule. I’d like to discuss an advertising opportunity for your brand. I have 50,000 monthly pageviews and your product will resonate with my audience of sphynx cat lovers. I’m interested in promoting your new cat sweater line through a sponsored post with amplification on my social channels to help drive traffic back to the post. Please let me know if we can further discuss any opportunities to work together. I’ve attached my media kit for your convenience. This pitch is boring and may not even get the person to open your media kit. Emphasize your strengths. Great traffic? Great Engagement? Shine a spotlight on what makes you stand out from the crowd. Offer ideas for a campaign. What type of story do you want to tell about their product? Again, be specific. Be the expert. You are the number one expert on your audience. Why does this brand align with your audience? Tell them and be specific. Address the brand's pain points. Do they need more eyes on their product? Are they launching something new? Talk about how you can help. The competition is fierce in today's marketplace, so you want to be sure that your pitches stand out and that brands will want to click over to your media kit. Make sure you have an updated media kit for your blog. A media kit should be a short introduction for potential partners to learn about your blog. We love media kits that are strong on the visual side. Don't be afraid to spotlight some of your best visual content. For example, if you take mouthwatering photos of your original recipes, don't hesitate to include some of these images. 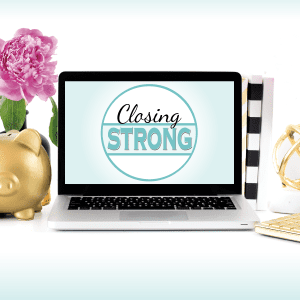 If you are really unsure where to start when creating your media kit, we highly recommend (this is an affiliate link) Blog Clarity's course, Media Kit Smash. It comes with templates! Master the Media Kit with Melissa Culbertson. Use case studies to prove your past performance. If a media kit introduces a potential partner to your channels and what you can possibly do, a case study analyzes specific performance to demonstrate actual results that you've achieved. Quite simply, it shows the brand that you have experience achieving the kind of results that you are promising in your pitch. What should you include in your blogger case study? Testimonials from your client, if available. Tip: Make sure you get permission before featuring a brand of their campaign results in a case study. This may be information that they do not want shared publicly, so make sure you have their approval before sharing. Offer comprehensive campaign reporting and use it to encourage repeat business. One of the best ways to get repeat business is to offer comprehensive campaign reporting to your clients at the close of the campaign. When you email the report to your campaign contact, it is a great opportunity to pitch them about future work. We've written before about campaign reporting (and we even have a mini-course with templates). Observations: This is extremely important and often overlooked in blog campaign reports! Make sure you give insights as to why the campaign performed the way that it did.